Hot Water, Lights, and Solar as a Service? My friend Anna Levitt, assistant campus energy manager at UC San Diego, is profiled in a video detailing the campus’s approach to a major lighting retrofit project. It’s a good overview of what it takes to achieve energy savings at this scale (for example, replacing 40,000 light bulbs, or “lamps”). You can see the video on the UC San Diego website here. Award entries are open only to the top scorers in CBE’s Occupant Indoor Environmental Quality Survey, which is used to study occupant satisfaction in terms of air quality, lighting, thermal comfort and overall building satisfaction and has been implemented in more than 860 buildings in North America and Europe. The top award went to UC San Francisco’s 654 Minnesota Street project. 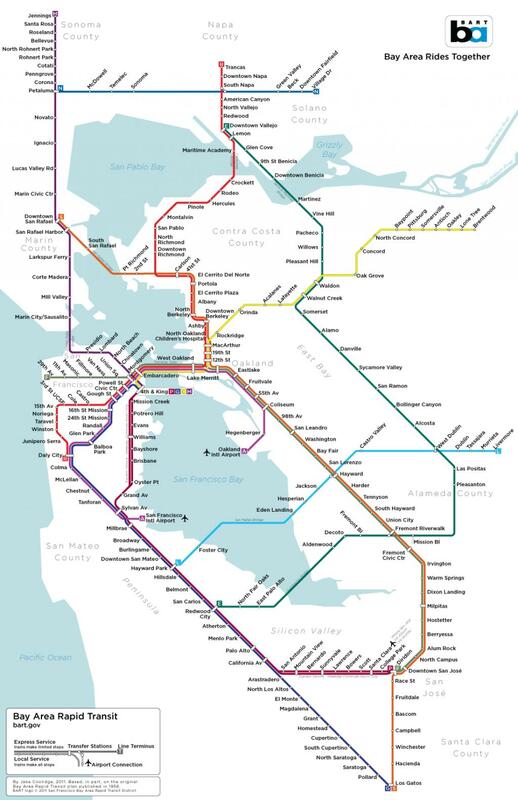 Read about the UCSF project here. The Kavli Institute for Particle Astrophysics and Cosmology was recognized with an honorable mention. Read about the Kavlie Institute and the other finalists here. More information on the CBE Occupant Indoor Environmental Quality (IEQ) Survey is available here. San Francisco transportation are transforming former parking meter poles into bike racks in the Civic Center and Golden Gateway areas. 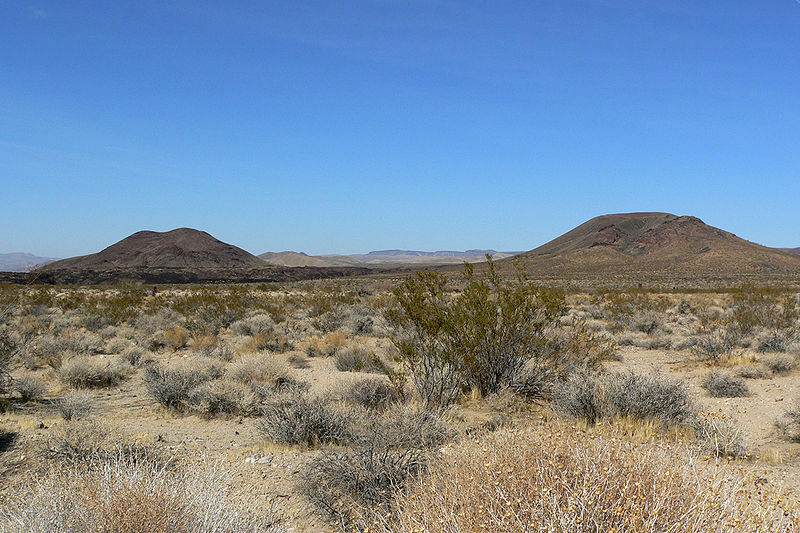 The largest solar plant in the world receives final regulatory approval. 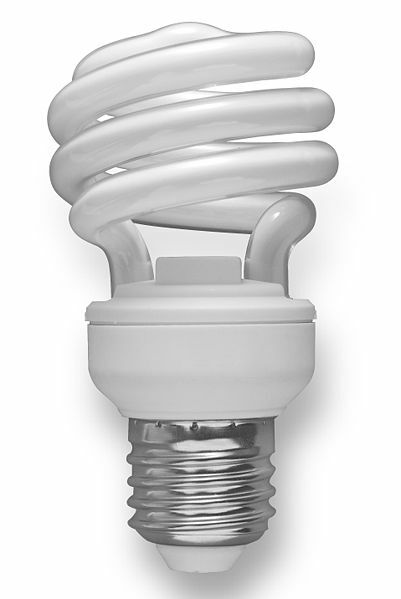 Greentech Media discusses what to expect from new lighting laws. A number of start-up companies are trying to formulate a business model that sells hot water, lights, air conditioning, and solar power as a service. The rationale is that the folks occupying buildings don’t necessarily want to own the equipment that produces hot water, light, cool air, or solar power, but they do want the end result. The current model is that the companies (such as Skyline Innovations and Metrus Energy) retrofit commercial and industrial buildings, retain ownership of the equipment, and then charge a fee for the energy avoided. Because the fee is almost always less than the cost of the energy avoided, and because the maintenance costs of the equipment are generally included in the fee, the building owner can see further savings. You can read more about this at Greentech Media. A plug load is basically any piece of equipment or electronics that plugs into an outlet in a building, including televisions, cell phone chargers, laptops, entertainment equipment, and blenders. Larger appliances are often considered to be a separate category, but are sometimes also categorized as plug loads. When designing a building to meet code, or to estimate energy use, designers generally take major building systems, such as lighting and HVAC, and major appliances, such as refrigeration and wet cleaning equipment, into account. But it is much harder to estimate all the plug loads that buildings occupants will bring with them. And plug loads have been increasing over time as people accumulate gadgets and equipment. As the other loads in a building are driven down through increased equipment efficiency, optimized controls, and behavioral changes, plug loads are a sizeable percentage of the remaining load. There have been a number of efforts to regulate the efficiency of certain plug loads – California approved television efficiency standards in 2009. Martin Holladay, at GreenBuildingAdvisor.com, describes the importance of taking plug loads into account when calculating building energy use in a post here. A California Plug-Load Energy Efficiency Center is being planned and will be hosted by the University of California, Irvine. My understanding is that it will be modeled after the California Lighting Technology Center and the Western Cooling Efficiency Center, both located at UC Davis. A pdf of the PowerPoint slides from the planning workshop can be read here. 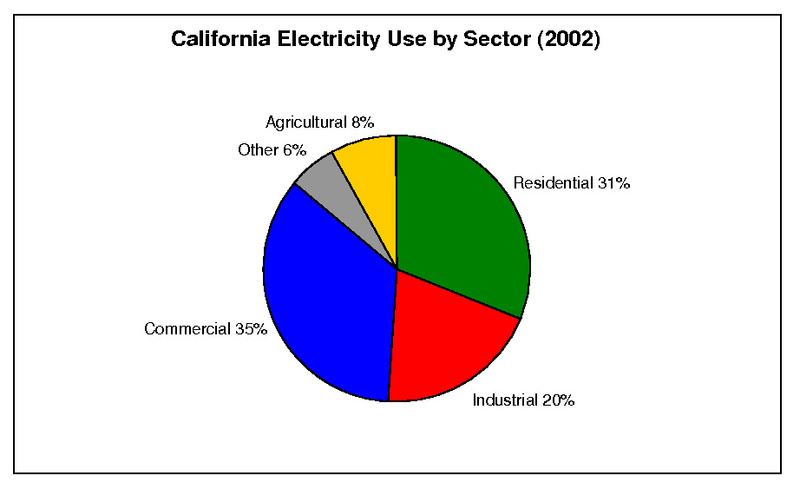 The first graph below is of California electricity use by sector. 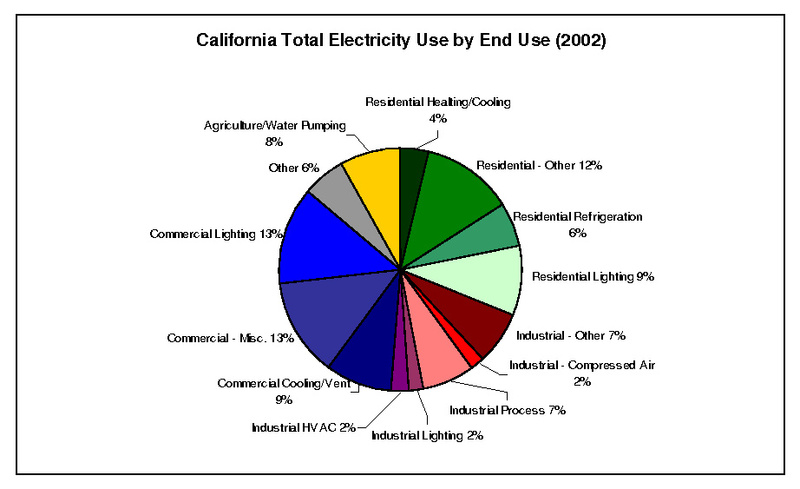 The second graph below is of California electricity use by sector AND by end use. The Commercial Misc. category includes refrigeration, hot water, cooking, and office equipment. The Residential Other category includes water heating, cooking, pool/spa, clothes washers, dishwashers, and freezers. Industrial Process includes process fans, heating, pumping, and refrigeration. Industrial Other includes material handling and processing. The “Other” category includes street lighting and other government end uses.